UnionBank, in partnership with Cebu Pacific, introduces GetGo Visa debit and credit cards. Made especially for frequent travelers, the card earns GetGo points with every purchase. 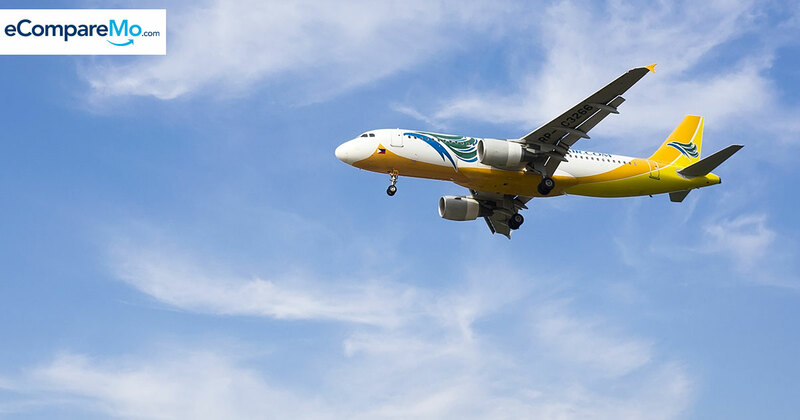 The points are accumulated and entitle cardholders to book free flights with Cebu Pacific.